As we all know that dogs are one of the most loved animals around the world. Like who doesn’t like dogs? When we see a dog, our very first instinct is to approach it and run our hands over it. But we forget that every dog is not same and each one possesses a different personality. So, approaching a dog impulsively can sometimes go very wrong. Dogs are not like humans, so they don’t know if the interaction is going to be a positive one or negative one. But you don’t have to worry about it as given below are 5 tips that you can follow which will help you in greeting any dog. The very first thing you should do is ask for permission. This tip can be generally applied on dogs with owners. If the owner is around then you should always ask him/her if you can greet their dog. This way you can avoid any future conflict and also make sure if it is safe to approach one. Once the owner shows you the green flag and trusts you with the dog, only then approach it. If the owner denies you then you should respect that decision as there can be a number of reasons behind the owner not allowing you to approach his/her dog. Once you start to approach the dog after greeting the owner, walk towards the dog very slowly. This won’t panic the dog as dogs can act out of instinct when something fast approaches them. If you are meeting that dog for the first time then give it some time to get familiar with your face and also make it comfortable near you. So, the best you can do is let it approach you. If the dog already knows you then you can advance towards it as it will be more relaxed that way. In humans, eye-contact is considered as a sign of friendliness and confidence, but in dogs, it’s not really about getting familiar. If you make eye-contact with a dog for a long time, then the dog can take it as a sign of aggression and threat. So, try not to look at the dog straight in the eye while approaching it as it can become more about who is dominant than about friendliness. Once the dog lets you touch it and play with it, try to be as gentle as possible and avoid touching the top of its head. Also, don’t forget that it is the dog who decides how long you can play with it. If the dog has met you for the first time, be ready for a small interaction. If the dog starts to walk away from you then don’t try to follow it to reach towards it desperately as it can trigger the dog’s anger or anxiety. Moreover, always keep an eye on the dog’s behavior while you’re petting it. If you think the dog is giving you some signs to stop then stop. One of the qualities of the dog is that they can easily sense emotions. If you are feeling scared then the dog will probably know. This can make them cautious and angry, which can affect your interaction in a very different way which you probably don’t want. So, try to be as confident as possible and smile if you can. This way you can assure the dog that it does not have anything to worry about. 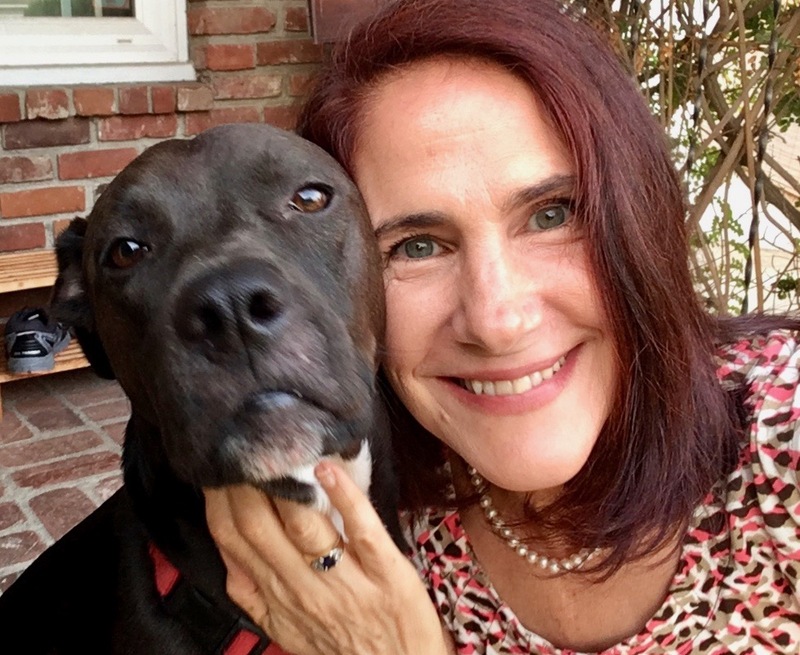 About the author in her own words: Willie Mays is a housewife, good mother, pet lover and a blogger. Auxier is her dog and Mimo is the name of her cat. She loves them very much. She has an aim to help other pet owners and that’s why she wrote about shiba inu husky mix in her blog. strange, cute, funny – you did it in a very quick productive, practical way!! thanks for the tips, I didn’t know we shouldn’t touch the top of their heads ! I know cats enjoy being patted on the top of the head, so when I see dogs approaching me in a friendly way I pat their head and they don’t mind, your friend must be wrong ! I really like to meet new dogs, especially those that people think are fierce, I think this post is helpful. Thank you, Willie, for practical tips for becoming friends with dogs. Interesting post and a fabulous picture. 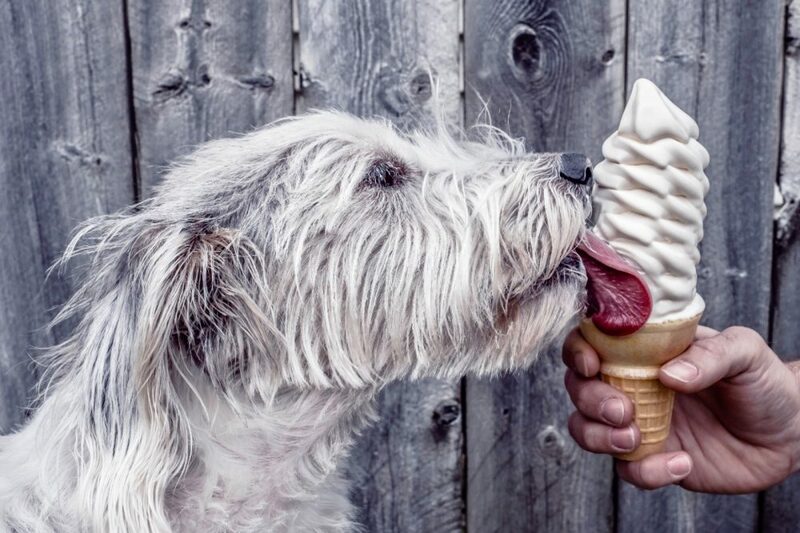 I want that ice cream too…. Such a cute picture and thanks for the informative post. All very good advice. Dogs can be the opposite of what you expect at times. Need to be cautious and respectful. It’s not funny! Thanks for these tips. Happy International Women’s day dear da-Al.